When you think about generic Filipino action flicks, the first thing that prob pops into your head are cheesy dialogues, overacting characters, needlessly dramatic confrontations. Wedding videographer ‘Gerson Magbanua’ features all of those familiar tropes in this supposed ‘action trailer’, but instead of resorting to intense and explosive scenes, he gives it a ‘same day edit’ feel reserved for weddings and debuts – and the result is nothing short of amazing. 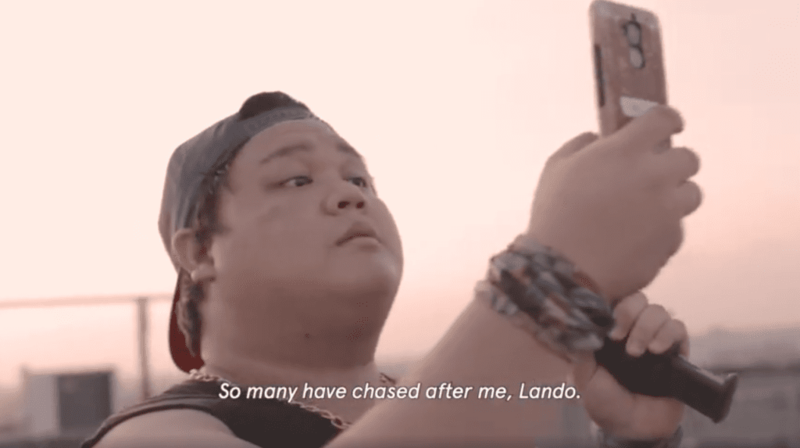 The viral parody from SOLID OK follows an intense showdown between Victor Anastacio and Ryan Rems, characterized by teary-eyed baddies, a rom-com inspired musical score and a hilariously romantic ending. From acclaimed wedding videographer Gerson Magbanua comes a new breed of Pinoy action. #AksyonSDE ?Featuring Victor Anastacio and Ryan Rems ?